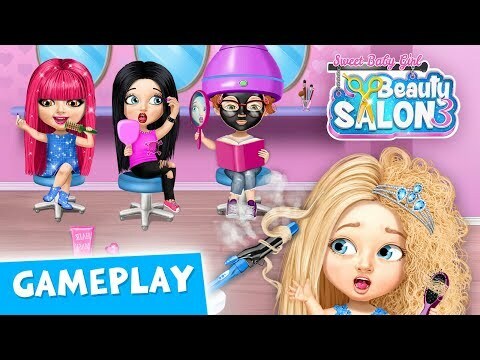 Play the best girl salon games and become the top beauty stylist in the world! Style hair, do manicure and have the best spa day with your best friends! 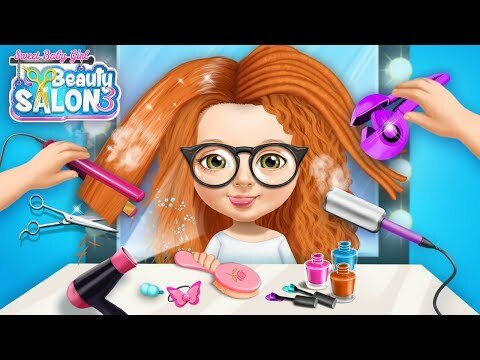 Run your own hair salon and help the girls look perfect! Do a superstar makeup and polish nails for pop star Alice. Give a facial treatment and create a cool hairstyle for hipster Emma. Do a pedicure for princess Katie and take care of her beautiful long hair. Get super creative with emo Emily and experiment with her black hair and crazy makeup. Color, create and have fun in the best girl salon this summer! 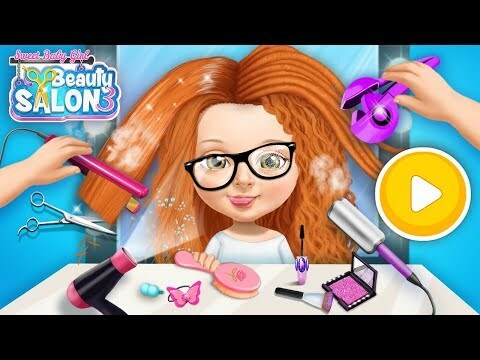 · Play beauty makeover games and take care of 4 sweet baby girls! · Choose who to style first - pop star Alice, hipster Emma, princess Katie or emo Emily! · Create a cute superstar look for Alice with a celebrity makeup, bright nails, rings and bracelets! · Give a relaxing facial spa for hipster Emma and comb her beautiful red hair! · Curl, wave, color and accessorize princess Katie's hair and give her the best foot spa! · Do the crazy makeup, add cool face tattoos and rings, style hair and create a super emo look for Emily! · Play every day, level up & get exciting awards for sweet baby girls! More super cool features, characters and activities for kids! Less bugs. If you caught one, let us know at support@tutotoons.com.